Home Accommodation Reviews	RedDoorz Now Open in The Philippines! 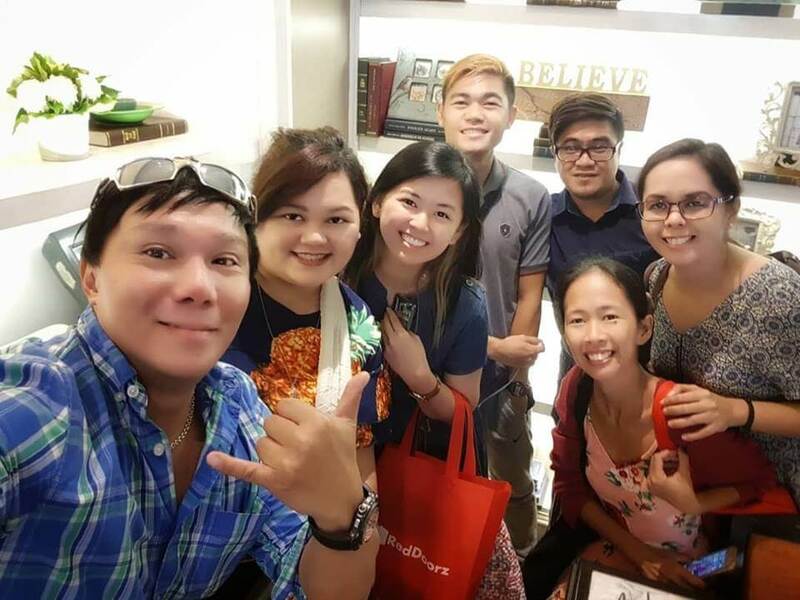 In the past few weeks, my schedule has been filled with late-night events and get-togethers followed by early morning meetings in Makati CBD. I live all the way in North Quezon City so you can just imagine the traffic I had to brave. So that’s why I’ve decided to check-in some budget-friendly hotels to stay for the night right smack in the CBD. It was a good decision through and through – no traffic to worry about, had plenty of rest, and enjoyed a little me-time while indulging in some good eats in the area. And that’s exactly what RedDoorz has in mind for all travelers. Offer quality rooms at budget-friendly prices, at central locations around key cities around Asia. And good news to us, RedDoorz App is now open in the Philippines! Why ‘RedDoorz’ and Why The Philippines? 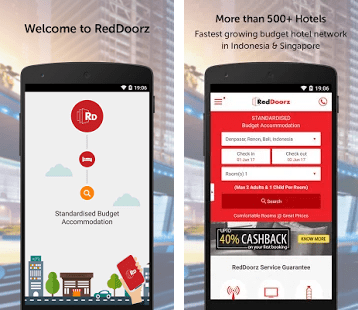 Currently with operations and properties in Indonesia and Singapore, RedDoorz is dubbed as one of the leading online budget hotels booking platforms in Southeast Asia. 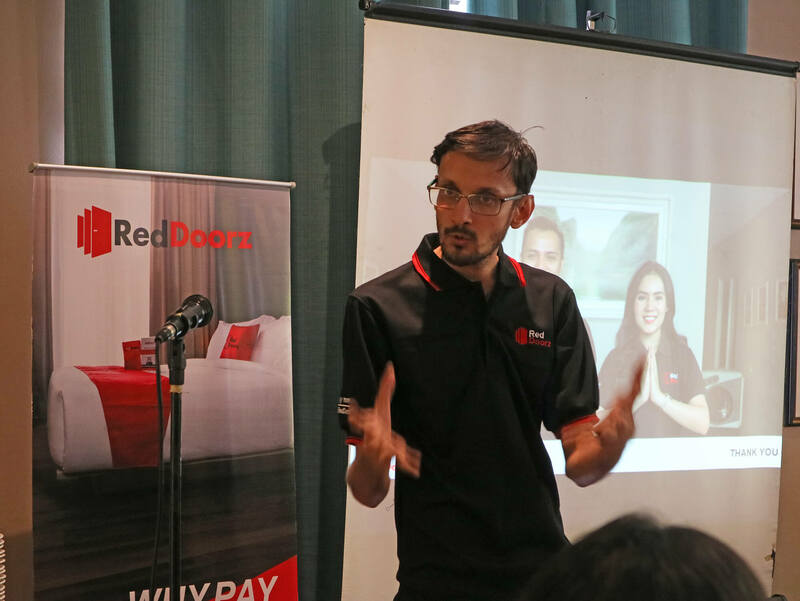 And this year, Reddoorz has announced its expansion in the Philippines. Great but why The Philippines? Well, two things. First, Filipinos have a natural penchant for sweet deals and ‘sulit’ priced items. So it’s no surprise that the budget hospitality and travel sector has experienced a dynamic growth in the past few years. And second, The Philippines ranks second as the fastest growing internet economy in the world, right after Indonesia (63% internet users). Something that they would like to tap into by investing $ 5 Million USD in its Philippine operations. And over the next 12 months, RedDoorz projects to grow its footprint to 100 properties across the Philippines. Speaking on the occasion, Founder and CEO Amit Saberwal adds, “Whilst we continue to grow our footprints in Indonesia, we also closely monitored and surveyed the Filipino market. Following our fresh funding earlier this year, we realised that the Philippines held a strong demand for hotel rooms not only for tourists but also for business travellers. We felt that it was timely for us to make the conclusive move to start expanding here – especially seeing how boisterous the budget hospitality sector has been in recent years,” he added. But why ‘RedDoorz’? There are actually two stories behind the name. First red is a color that ties up most of the nations in Asia, as evident in most country flags. While the ‘doorz’ represents the company’s credo of having open doors to every kind of traveler. Besides, having a red door amongst a sea of white signals being fresh, unique, and future-forward. 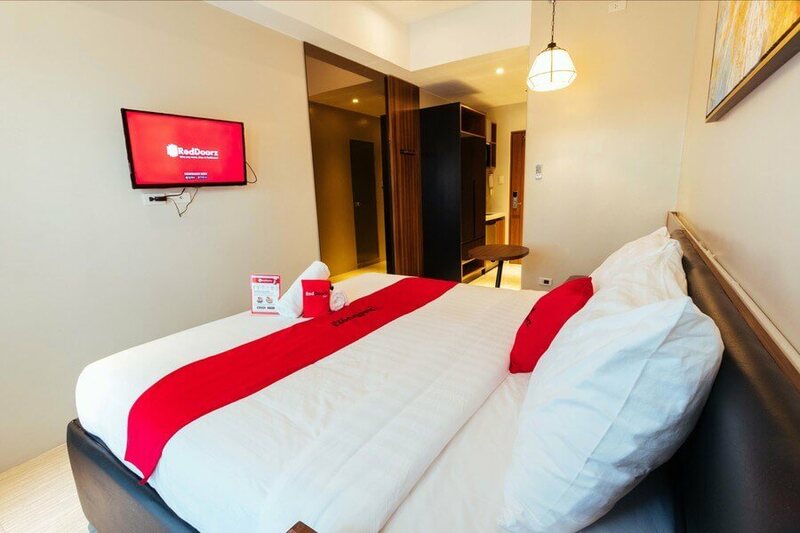 The primary market of RedDoorz are budget-travelers, backpackers, and digital nomads who are looking for affordable but quality rooms in central locations. In the Philippines, this is evident in millenials, 25 years old and below, who are tech-savvy, often booking rooms through mobile, at the last minute, and are very social. 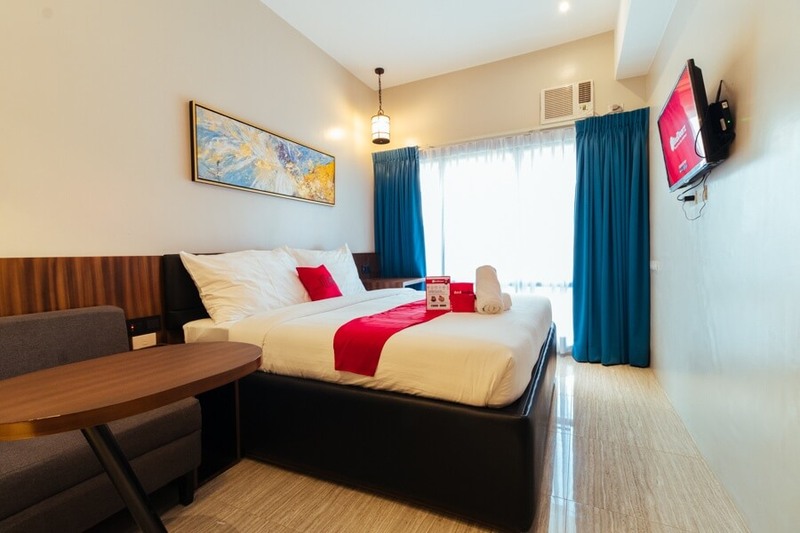 And unlike standard accommodations, RedDoorz guarantees guests free wi-fi, satellite television, clean washrooms, mineral water, clean linen, and toiletries. Yes, all the perks for a good night’s rest for just 20-40 USD per night! In their city-to-city approach, what sets RedDoorz apart is that they partner with existing hotel, building, and guest house owners by providing the booking technology and marketing expertise. By flipping existing hospitality properties into RedDoorz standards, RedDoorz provides these owners high online visibility, more booked room nights, and high income potential. 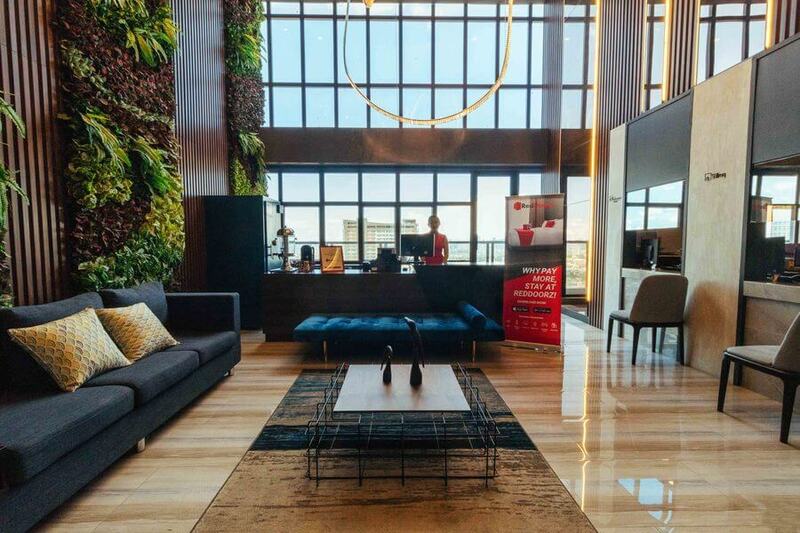 “Our city-to-city approach has resulted in growing to over 500 properties, processing more than 1 million room nights and consistently delivering occupancies of more than 80 per cent across 16 Indonesian cities, Singapore and now, the Philippines,” Saberwal adds. With its entry into the Philippines, RD will also be introducing a new category of properties. 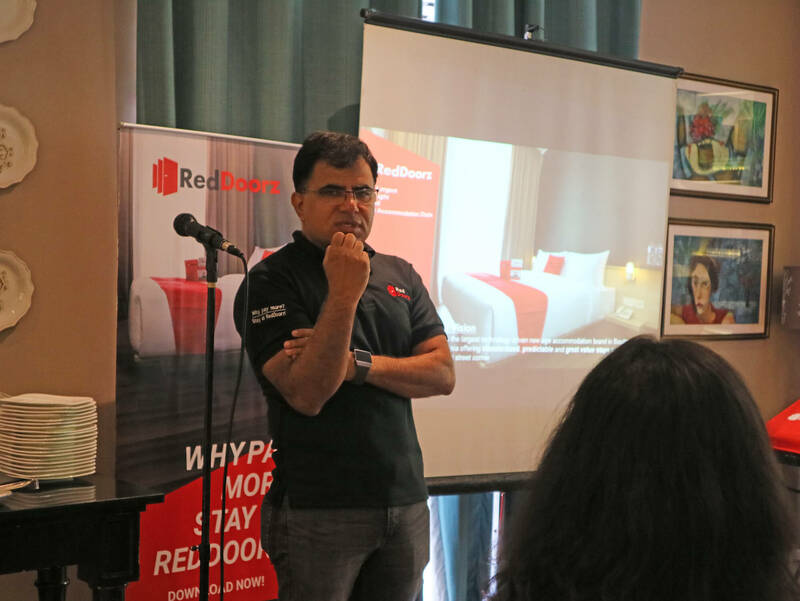 Adding on to its existing two categories, RedDoorz and RedDoorz Plus, the new RedDoorz Premium, launched in June 2018, are properties that are designed for the budget business traveller – not only strategically located close to business districts but have more amenities than the other two existing categories on their platform. Frequent traveller? Or value-for-money hunter? Great news! RedDoorz also has a little extra for you! 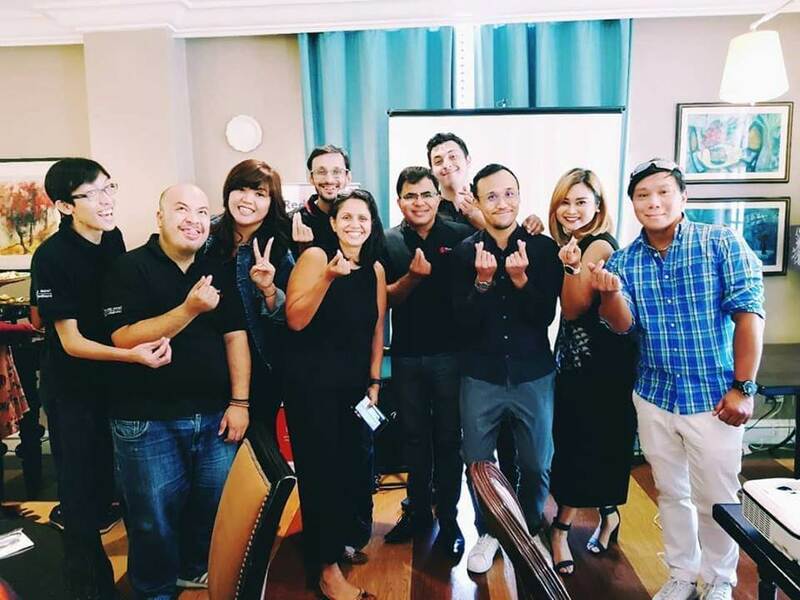 Extremely popular in Indonesia, their loyalty programme for all its users, RedCash, will also be extended to the Filipino market. On top of that, enjoy extra perks when you book directly via the app. Get red-cash points and there’s no need for credit card guarantee. Also enjoy exclusive promo offers, easier customer support, and even an RFID proximity reader for guests with the app. 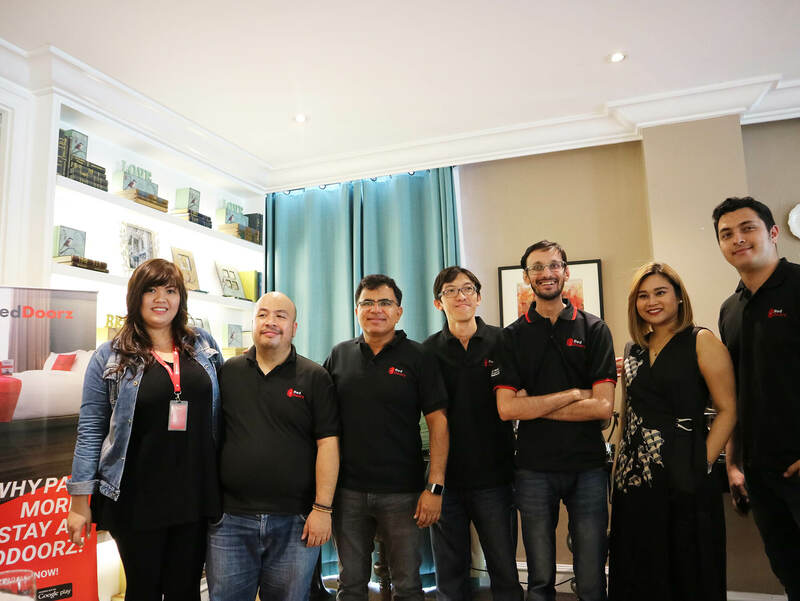 Currently, RedDoorz runs a full operations unit in in Manila. Consisting of strong teams for customer service, operations and product sales to branding, finance and marketing. In fact, the group has even developed its own proprietary technology using data analytics. With this, they can accurately forecast demand on areas that could have more hotels or properties. Sign up, book direct, and get exclusive discounts and perks. The RedDoorz App is available for download now on Google Play and the App Store. 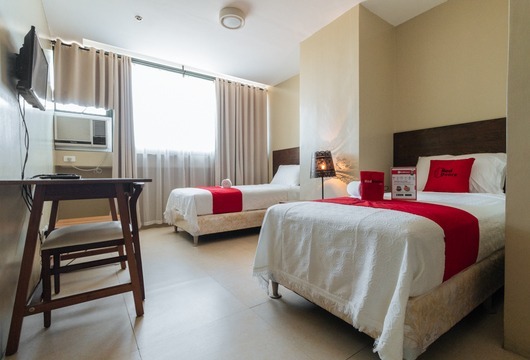 Check out their current promo: 15% for all RedDoorz properties in the Philippines. 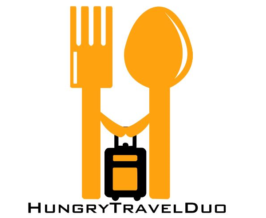 Plus an additional 5% when you book through the app. So really, why pay more? Stay at RedDoorz!